Posted June 5, 2018 by Skyler Vegas & filed under Casino, Gambling, Gaming, Tech, Technology. 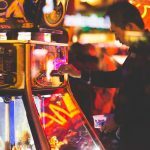 Gambling is all about choices: what to play? Where to play? How to play? And when to play? Since it has been around since 3000 BC and keeps growing as well as developing the options of answering the above questions are close to limitless. 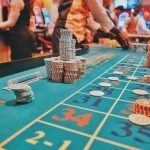 Gone are the days when you would have to move out of your house, into your car, and make your way to the nearest casino to try your luck in games of chance. This is all thanks to the internet where all the games are on a screen close to your fingertips. You do not even have to deal with the hassle of other people being in your space. But some people still prefer the hassle of people, and therefore the old method of talking to the dealer, other players, and having a human face looking at them while they place their bet, an actual face not just a digital simulation of a one. This is where Live Dealers come in to fill this void which combines games with talking to people through a chat interface. Parklane Online Casino noticed this appeal, and they have gone out of their way to bring many types games with different dealers to choose from. However, there is a new player in the game of gambling, and it goes by the name VR (or Virtual Reality for long). VR is a headset that allows you to go to a different place with the need to drive. It combines online playing with walking around. The process of VR wants to develop that you are able to interact with other people as if you are in a real-life casino. That is the plan, and all you will need is a VR helmet which blocks out lights and sounds with a screen that wraps you up in the world you chose to be in. But which is better? A Live Dealer or a VR game? This all depends on the person desires, and what they are looking for. Both aspects of these have their pros and cons which will be pointed out in this so that you can choose. 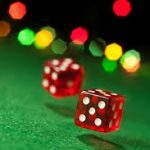 Online casinos are designed for you to have fun, and that is their main purpose as well as for you to give them money, but to enjoy yourself while doing it. Being at home while your mind is elsewhere that is not your imagination. Being able to move around a real casino with table games, slots, the design of the interior, and the music of the venue to keep you in there. Going to a casino that you cannot physically reach. Seeing the new slots that Gaming Companies are working on. Entering the unknown surge in the advancement of technology. 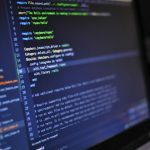 However, there are aspects to watch out for, and these are the standards that come with playing any gambling game in real life or online. Such as do not overspend time and money, know the rules, winners know when to stop, and the House always wins. But another con that can come from the VR world is addiction not only to betting (which has been around since the beginning) but addiction to the VR world itself. This is new technology which many people can get excited about, but it can also cause major problems if you are not careful. Some could get lost in the thrill of the world more than the games. Another matter to keep in you thought is that the VR is still in development. Therefore, the games could be limited compared to those with live dealers. While VR is still sorting out the kinks in their system, you can try getting the feel of what the future of VR could be like with the aid of your screen. 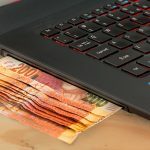 Dealing with a Live Dealer is different from standard online gambling, and there are a different set of pros and cons to think about. The pros are that you will be able to chat with the living, real dealer while experiencing the general atmosphere of the live casino. The right dealer can set the party mood of the table while giving you cards, and could even give you life advice if they please. It is like having a person there on your screen. 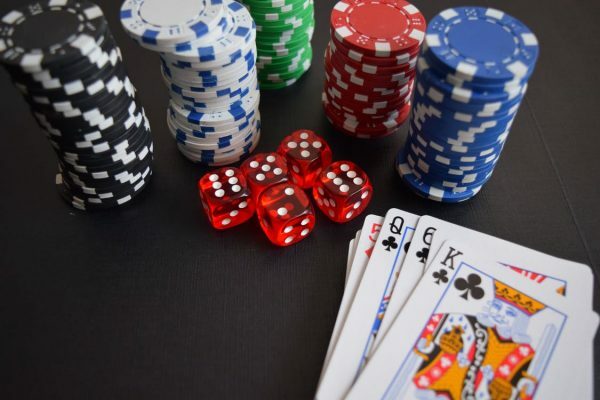 There are a few drawbacks to concern such as limited seats (which could also be a problem in the future VR world as well), the dealer makes the pace of the game, not you, and there is a time limit on betting which is not too bad since it is the correct amount of time you would need to decide, but you would not be able to do anything else while you are playing the game as you could do if you went for the standard online gambling. It can be hard to say what VR gambling will be like, but at least it will be bright.